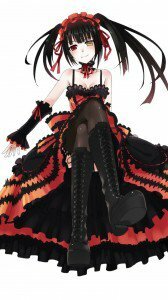 Kurumi Tokisaki and Reine Murasame iPhone backgrounds! 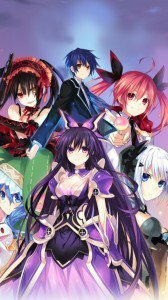 Genre: Harem, Romantic comedy, Sci-fi, Supernatural. 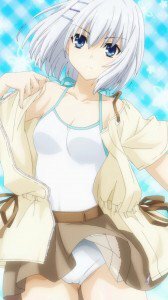 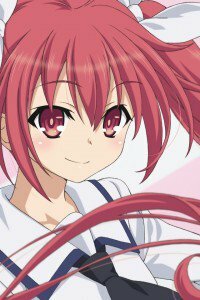 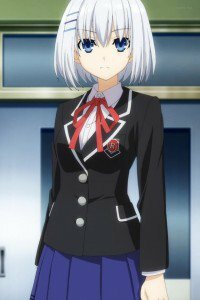 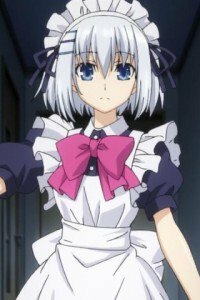 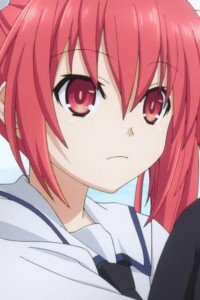 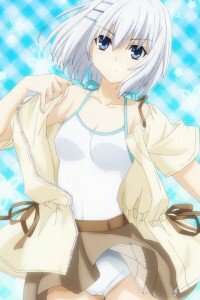 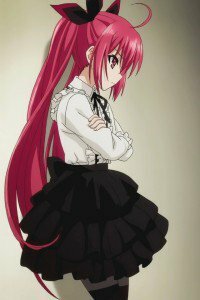 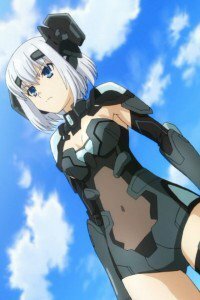 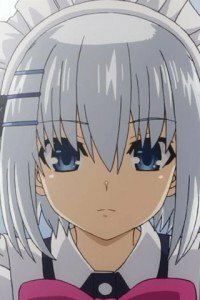 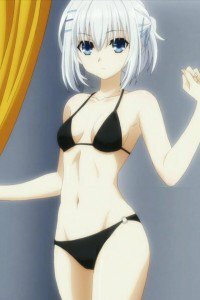 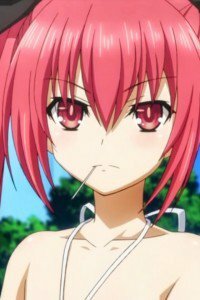 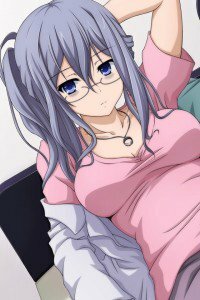 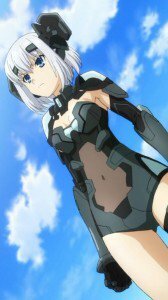 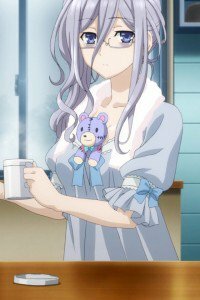 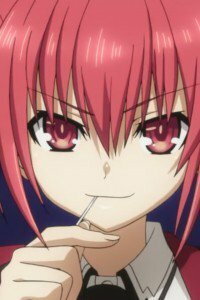 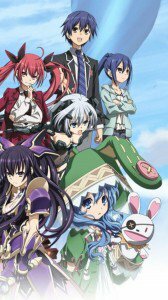 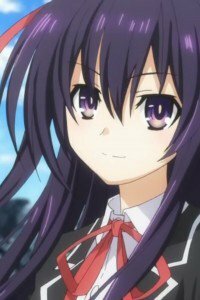 16-year-old Shido Itsuka in early childhood left without parents and now, together with his younger sister dwells in the suburbs of Tokyo. 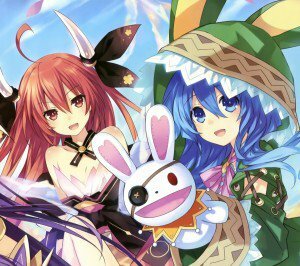 Once Shido at the center of the cataclysm, the cause of which was the emergence of the Spirit, and learned that the unknown Spirits can come to Earth… only in the form of cute girls! 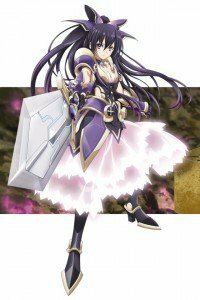 And his sister is the commander of a secret battle group! 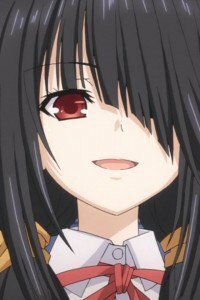 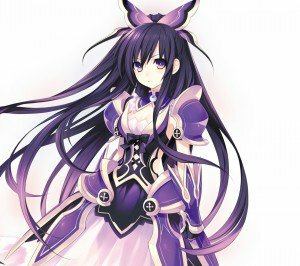 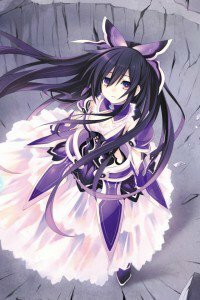 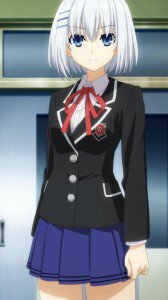 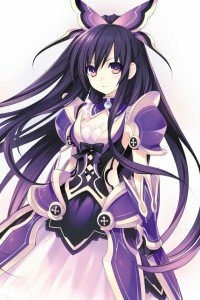 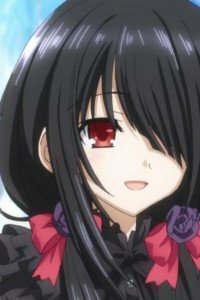 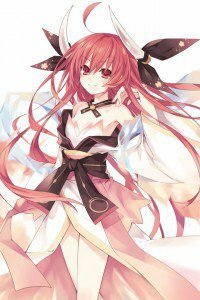 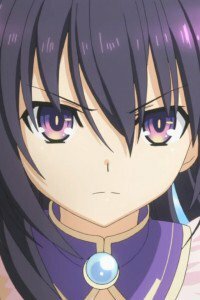 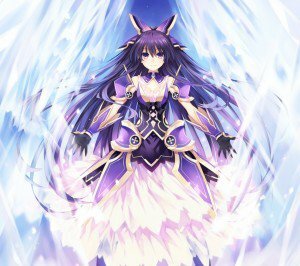 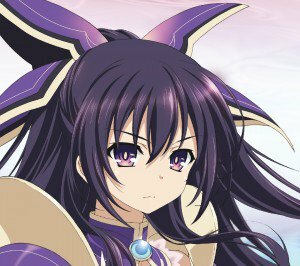 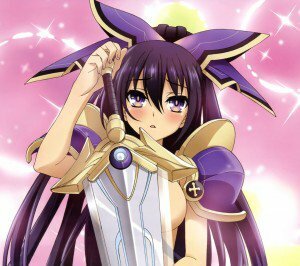 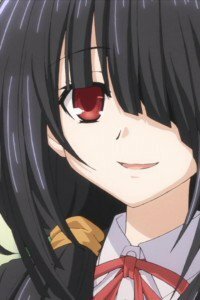 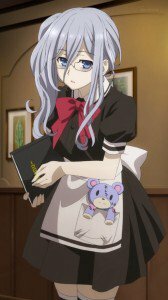 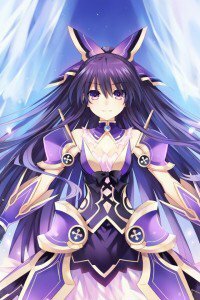 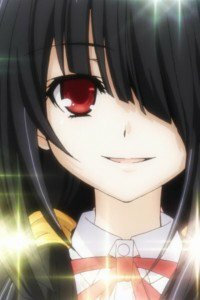 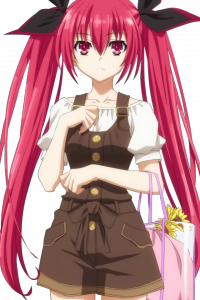 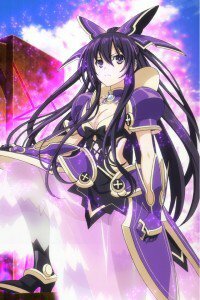 She told Shido that only he can seal the destructive forces of the Spirits, but on one condition – the Spirit must truly fall in love with him! 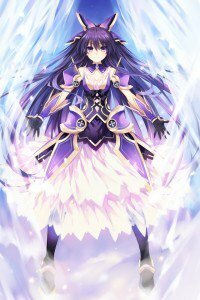 Date A Live wallpapers for android 1440×1280. 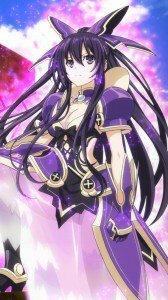 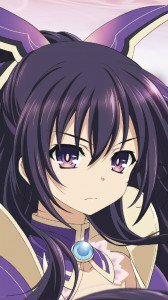 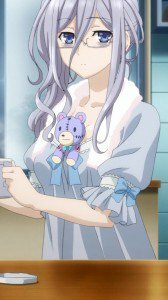 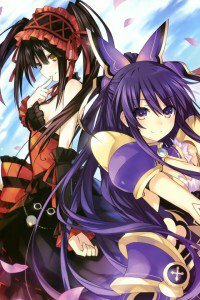 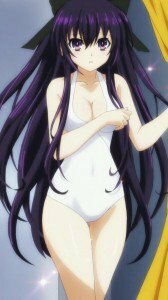 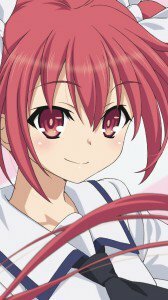 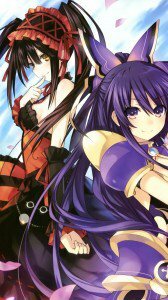 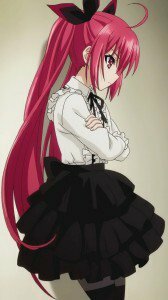 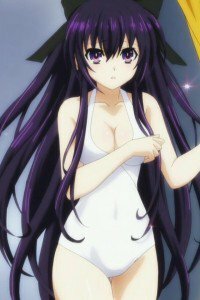 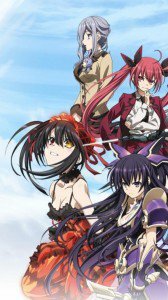 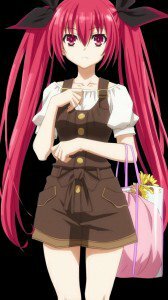 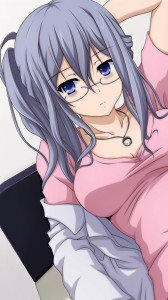 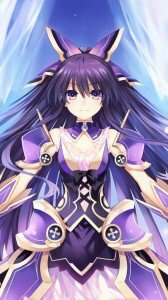 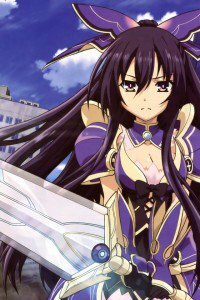 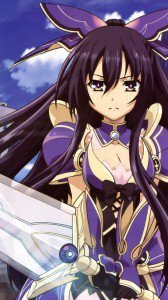 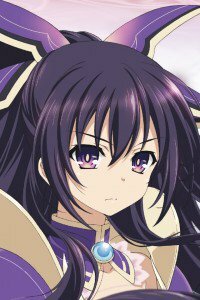 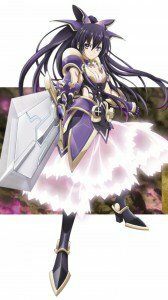 HD wallpapers of Tohka Yatogami for phones with 720×1280 display resolution. 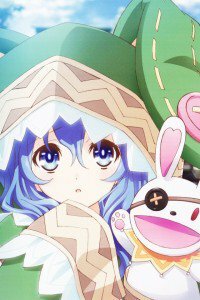 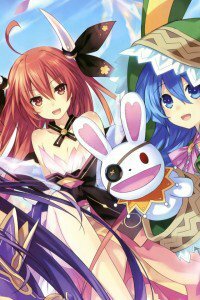 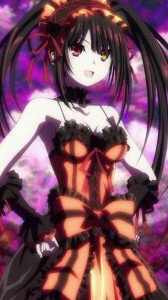 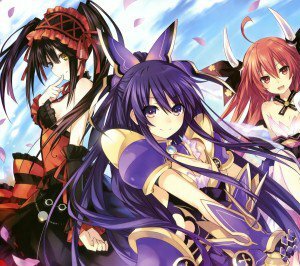 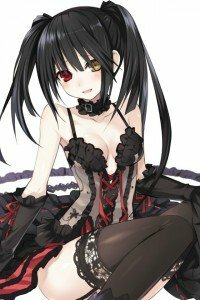 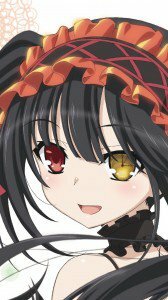 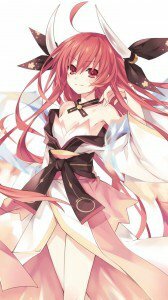 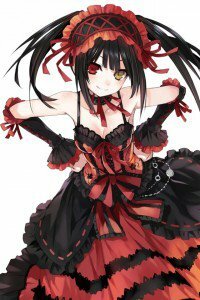 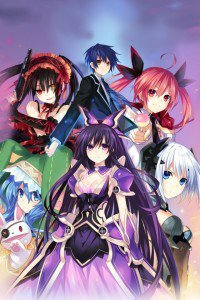 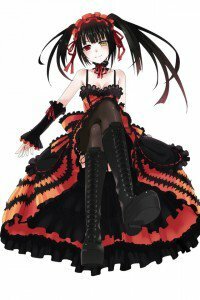 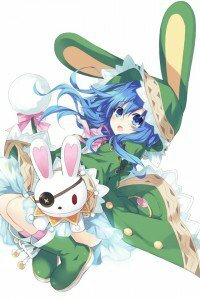 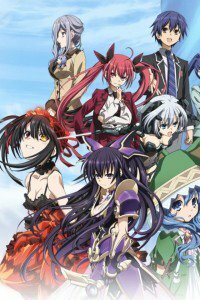 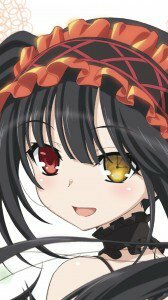 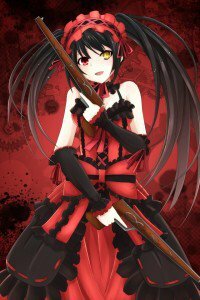 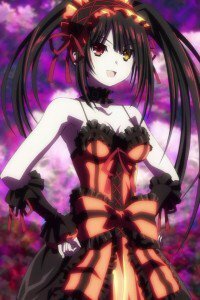 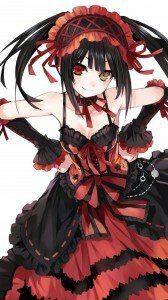 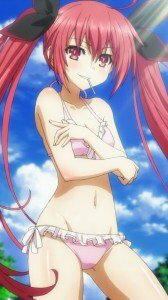 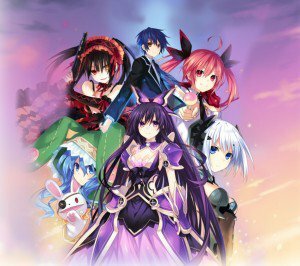 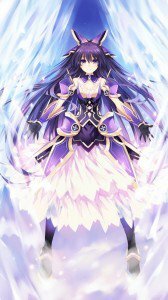 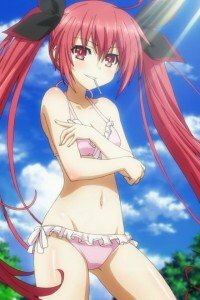 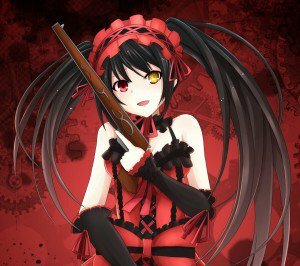 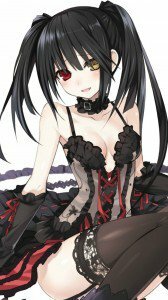 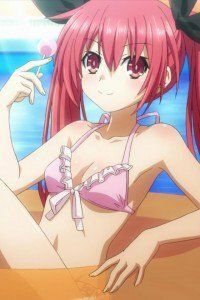 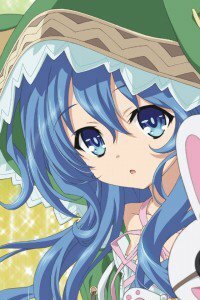 Date a Live lock-screen wallpapers for iPhone 4 – 640×960 screen size. 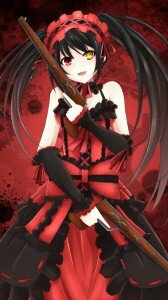 Wallpapers for phones with 320×480 display resolution. 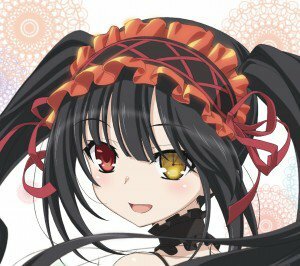 Suitable mobile models: iPhone 3G, iPod, HTC, Samsung, LG Optimus, Fly.